Hey there lovers of modern interior designs! In this article I’m going to show you how to add patterns in your home decor and make things more interesting. The indigo has always been a fashionable print and it never goes out of style. Its timeless look manages to catch our eye and makes us want to have at least one details in this print. 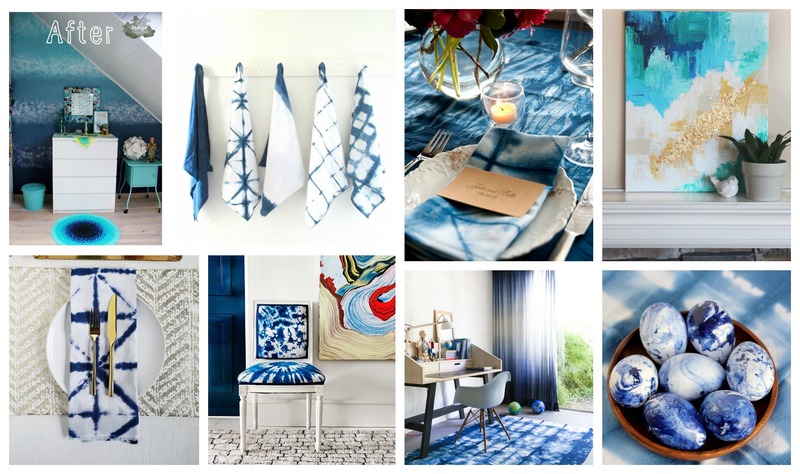 Scroll down through the photos below and see How To Incorporate The Indigo Patterns In Your Home In A Magnificent Way. 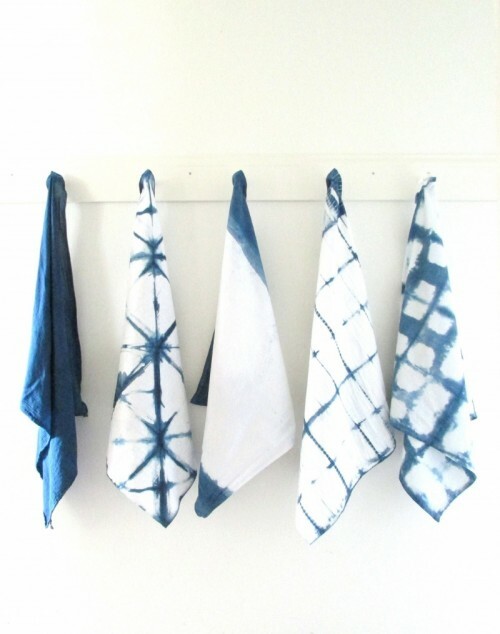 What’s great is that you can DIY some of the design on your own with the fantastic tie-dye technique. 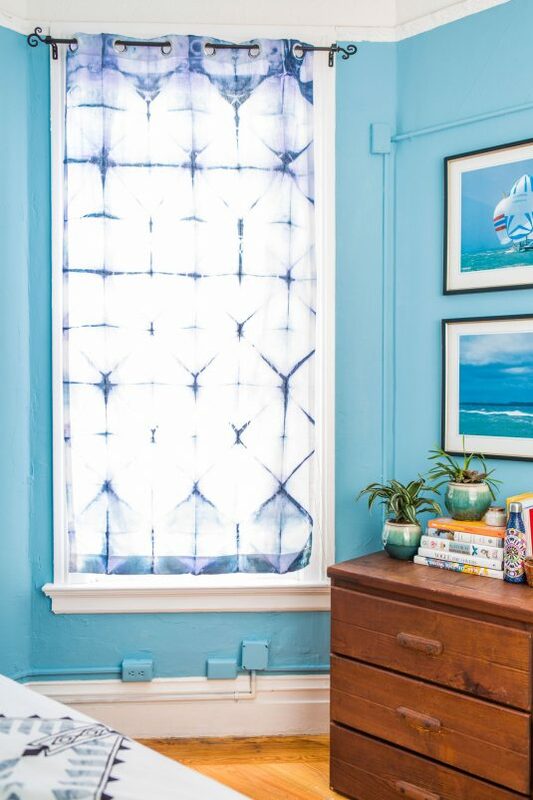 This means that you don’t have to spend tons of money to play up with the blue color and get some stunning designs. Make your picks and get down to work! Have you ever thought that a few towels can change the look of your kitchen completely and will give it a modern appeal immediately? 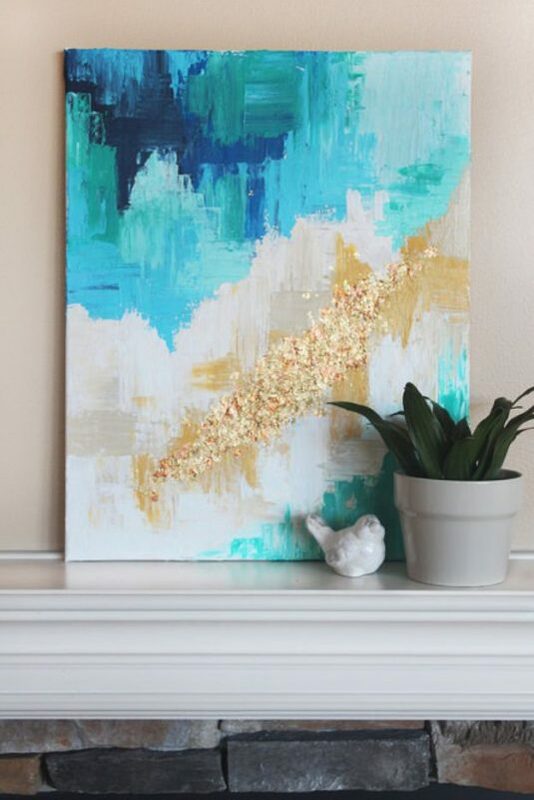 If you are feeling crafty, it’s time to get a canvas and paint with the blue tones. 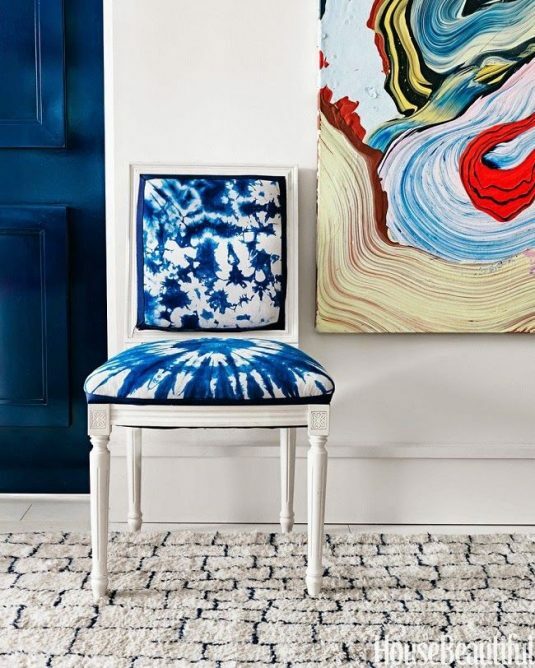 This indigo painting is going to add some style to your living area with ease. 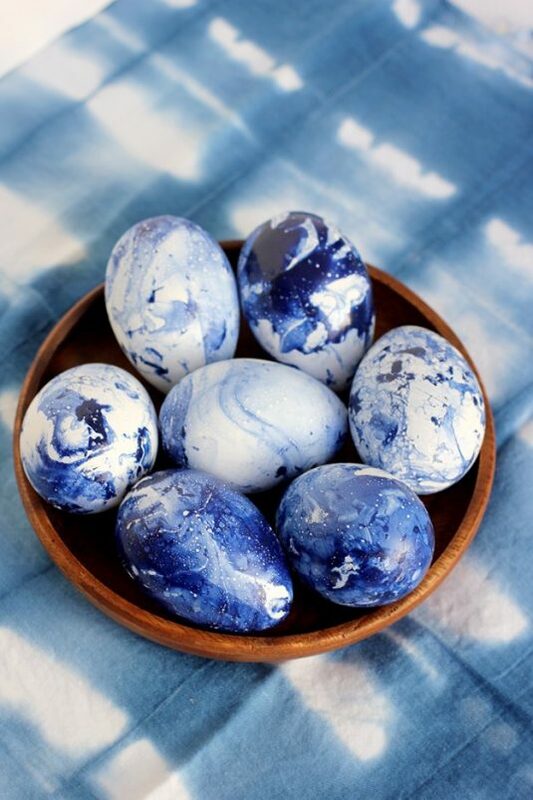 Here is a great idea for the upcoming Easter! Does your dining room table seem dull and boring? If yes, it’s time to play up with some patterns. 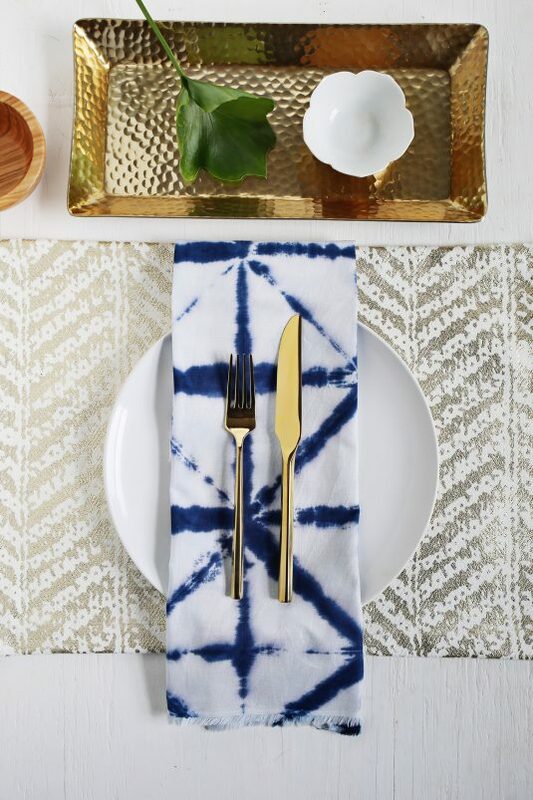 The indigo pattern is just the right one for you. The indigo colors will turn your home into a comfortable and fancy living area. Get ready to make a big makeover that will amaze everyone! 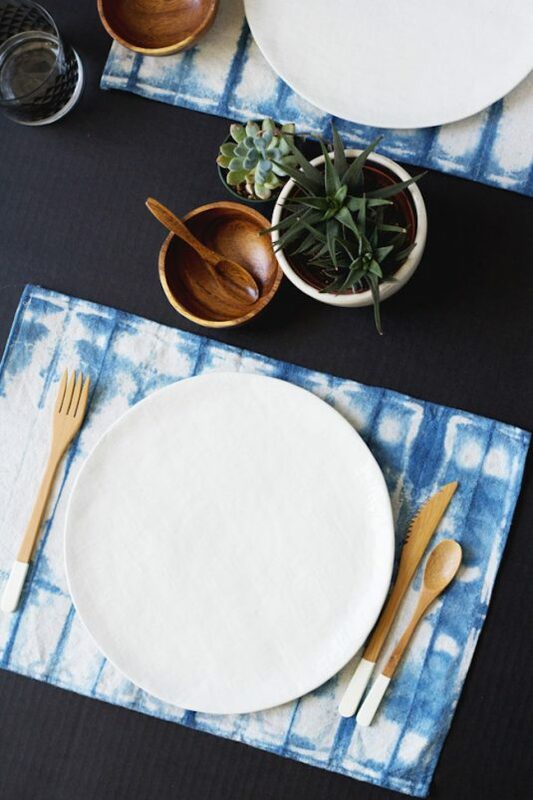 What do you say about these lovely dining mats? I really adore the power that the indigo carpet has in the whole room. It’s hard to not to notice it due to the awesome statement it makes. Think big and upholster all of your dining chairs in the indigo pattern. 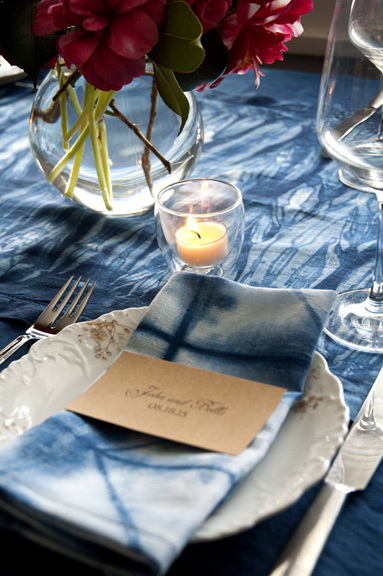 When you add these classy indigo napkins on the dining table, everything gets a different look. 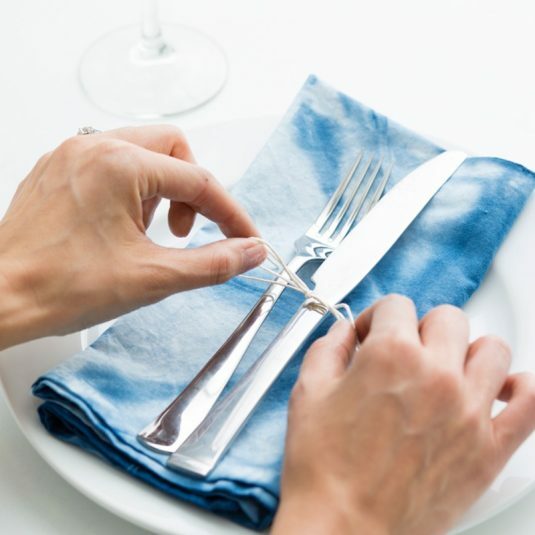 I bet that all your guest will love those small details that make a big difference. 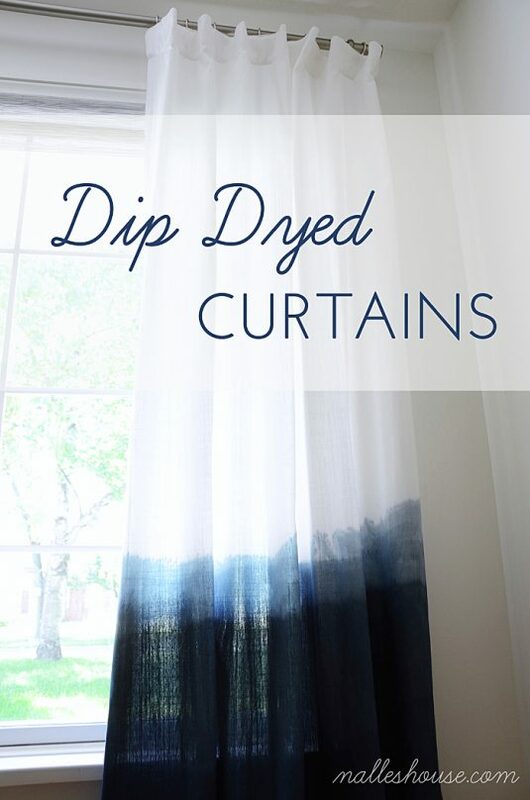 Are you bored with the look of your old white curtains? 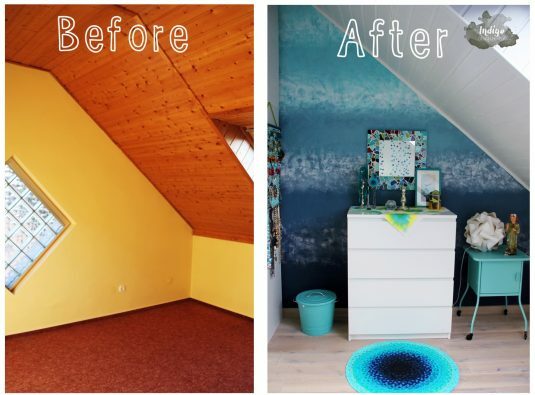 Well, why don’t you spend some time on a great DIY project that will change their look completely? The tie dye craft is the right one for you in this case. Your old curtains will look like new one and will change the setting of the whole room. Give it a try and you won’t regret it! 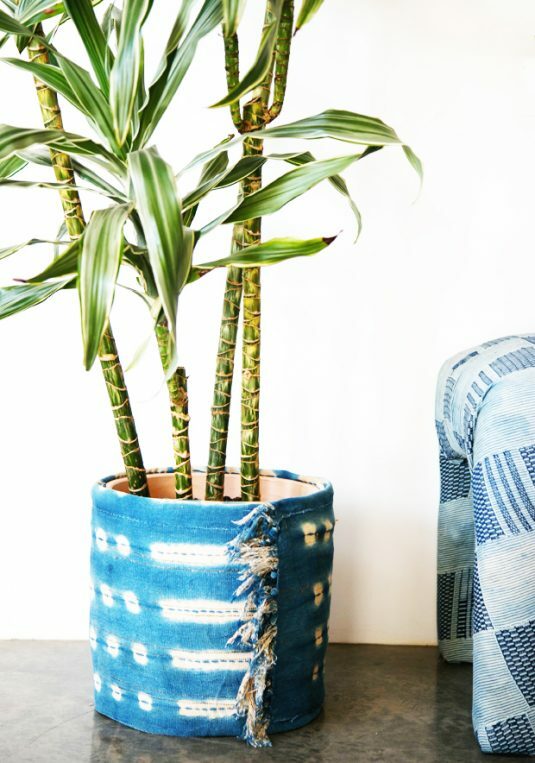 You can even dress up the old flower pot in a material that has been painted in the indigo print. What do you think about this idea? Has the indigo print caught your eye? I really hope that it impressed you and that you are going to make it a part form your home! Thanks for staying with us and don’t forget to come back for more inspirational designs!